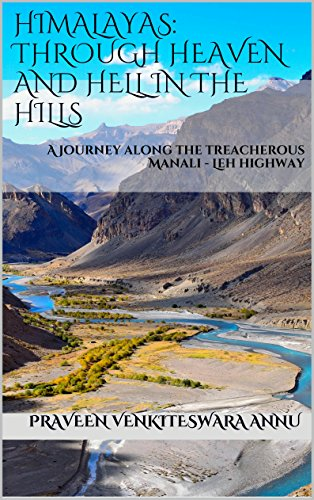 This is an illustrated travelogue of a trip along one of the most dangerous, but, also one of the most scenic highways in India, from Manali to Leh. It recounts the various events that unfold during the 5 day trip from the author’s perspective; the sights, sounds and challenges he encounters as he and his friends embark on an epic road trip in the Himalayas. 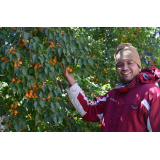 Read on to find out more about the preparation, the itinerary, the route, the food, the terrain, the people, the risks and finally to understand how a 16 day trip was reduced to a 5 day trip for the author.